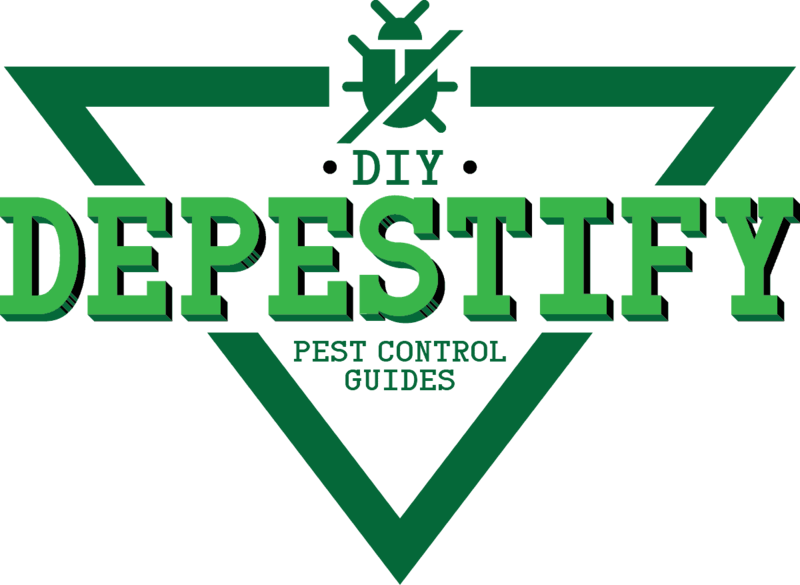 Bryan writes about DIY pest control guides because he wants to help people in dealing with pest problems effectively. He does his research thoroughly and supports them with hard facts from reliable sources. Is Laminate Flooring Water proof Enough for Your Wet Room?